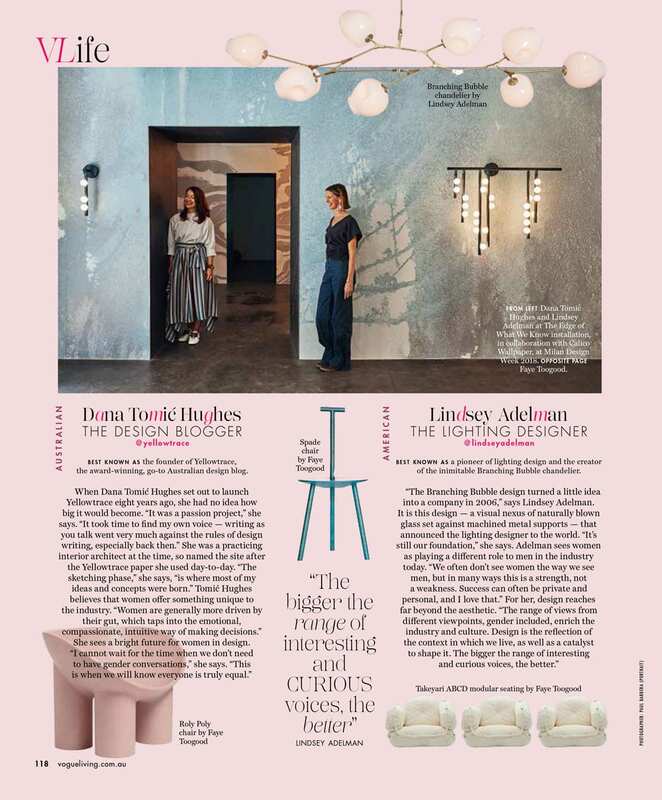 Dana profiled in Vogue Living as one of the world’s most visionary and influential female creatives. 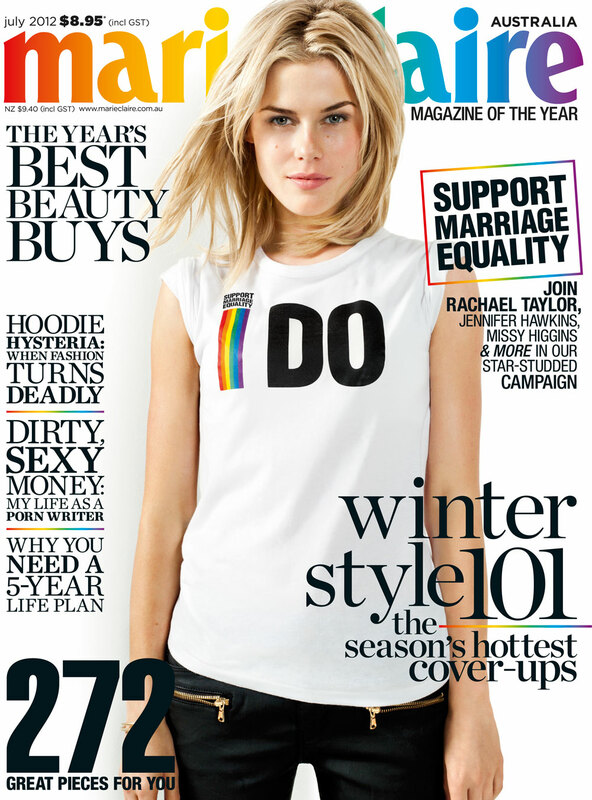 Download PDF copy of the article here. 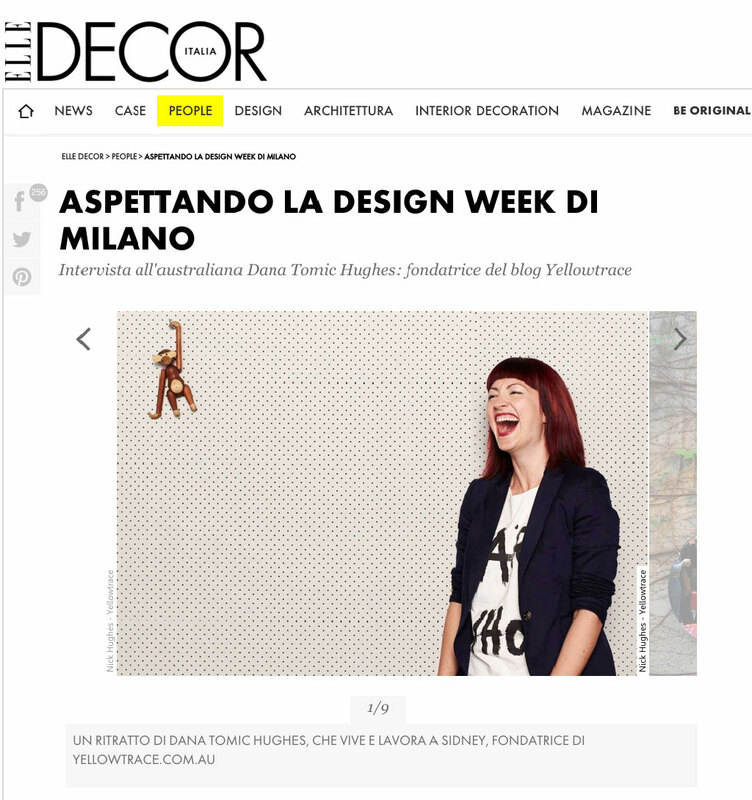 Dana Tomic Hughes featured as a top global design influencer by Elle Decor Italia, sharing her survival tips for Salone del Mobile and Milan Design Week 2018. 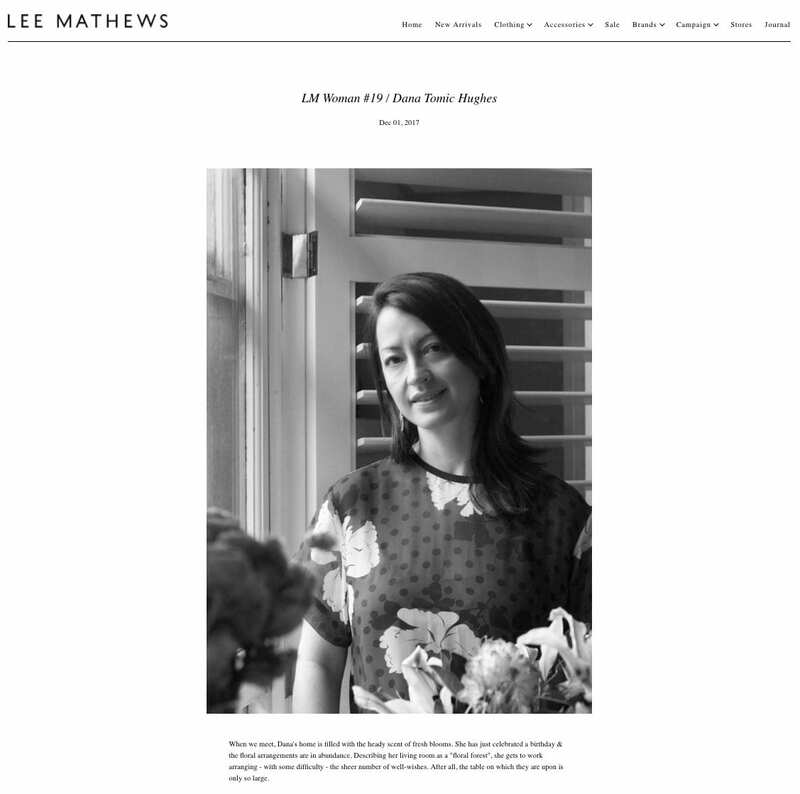 Read online version of the interview here. 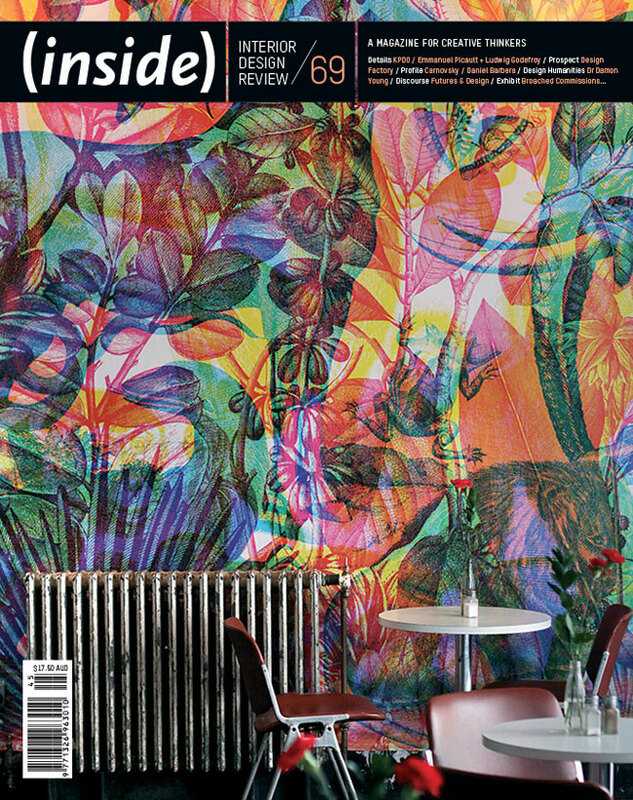 Download PDF copy of the article from the magazine. 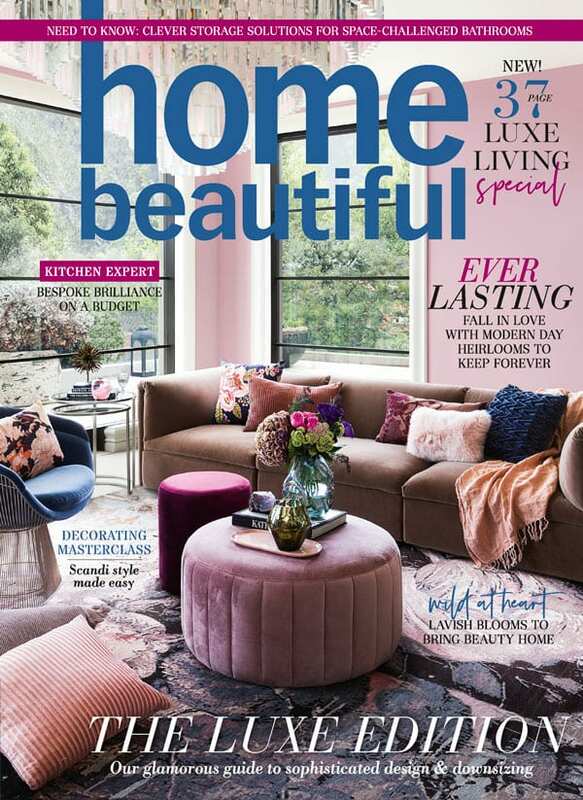 Dana’s ‘Design Diaries’ featured in Home Beautiful. 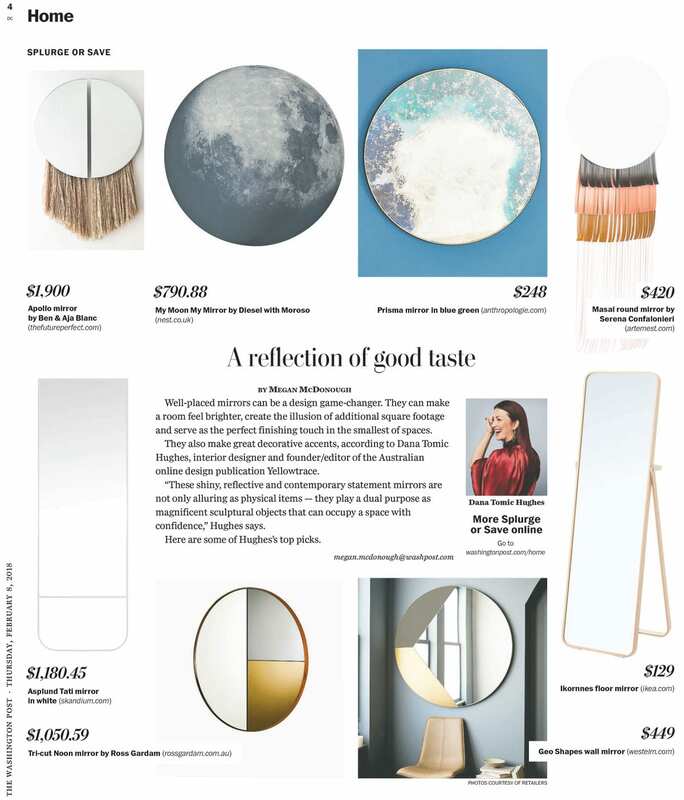 Dana’s edit of ‘Splurge vs Save’ Statement Mirrors featured in The Washington Post. 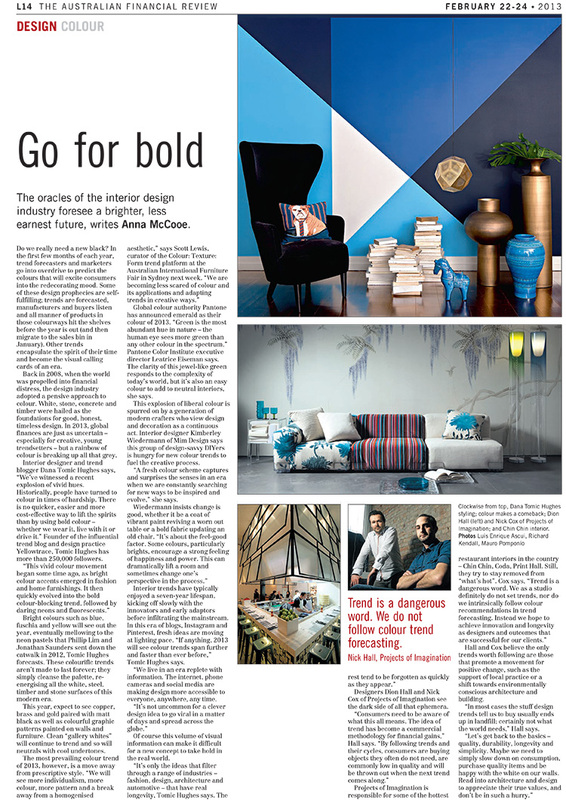 Read online version of the article here. 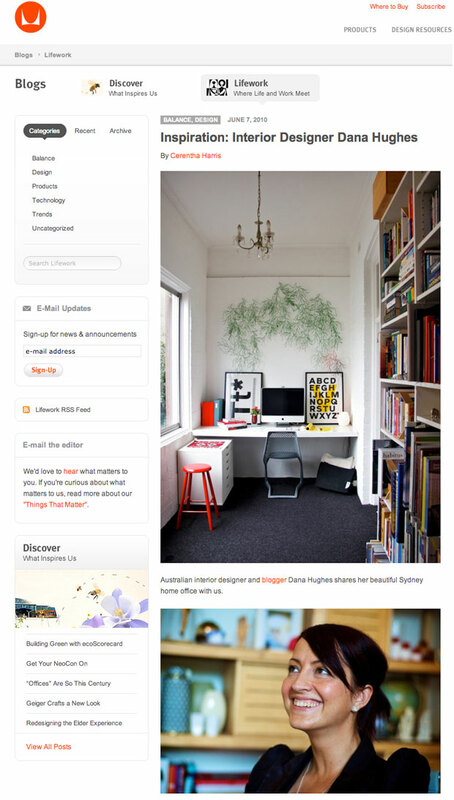 Dana Tomic Hughes is a regular design columnist in the Australian Financial Review’s Domain Prestige (Fairfax). 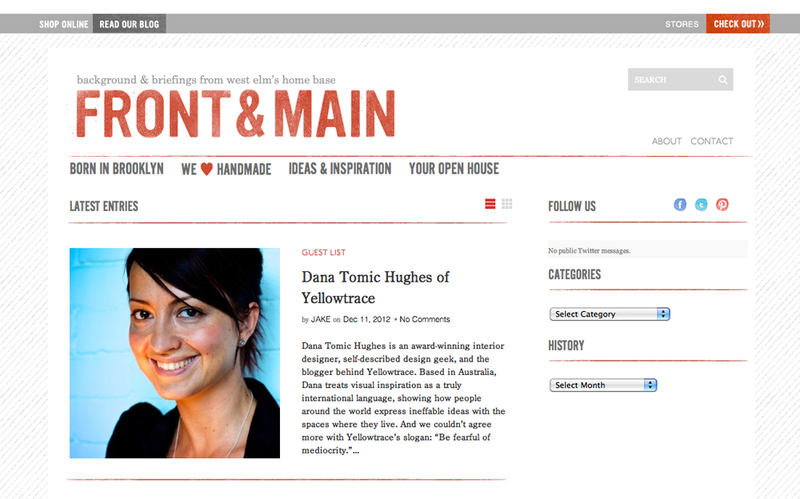 Download Dana’s launch article for Domain Prestige here. 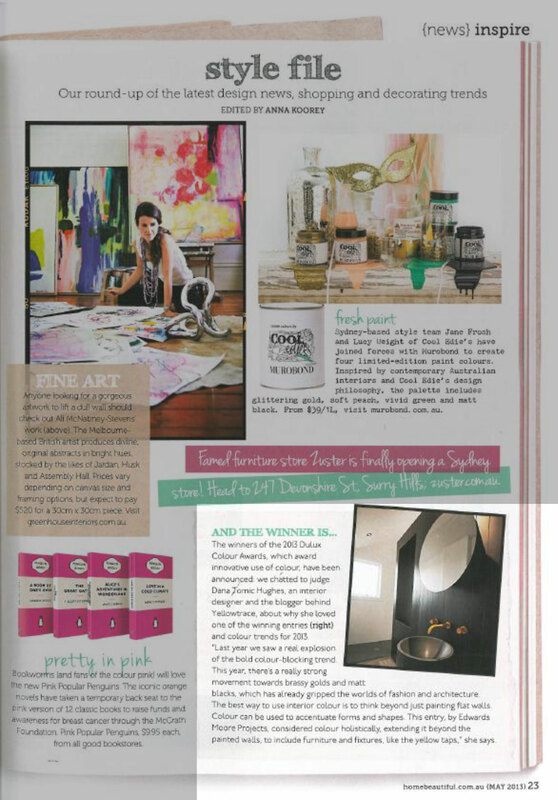 Dana Tomic Hughes featured in JONES Magazine. 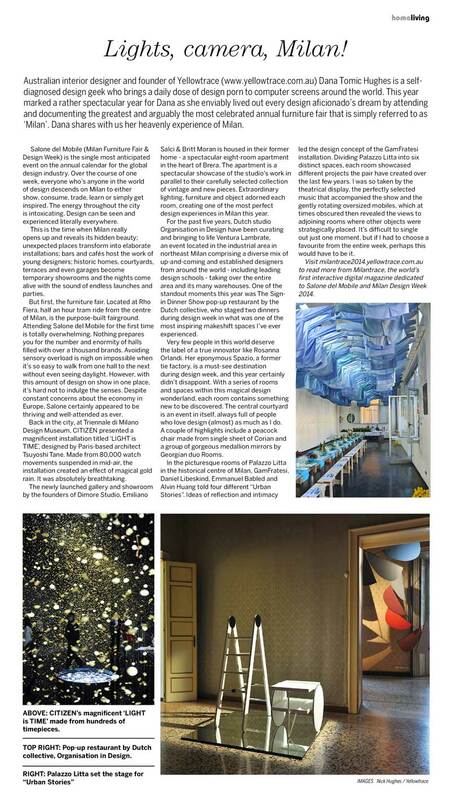 See the edited online version of the article here. 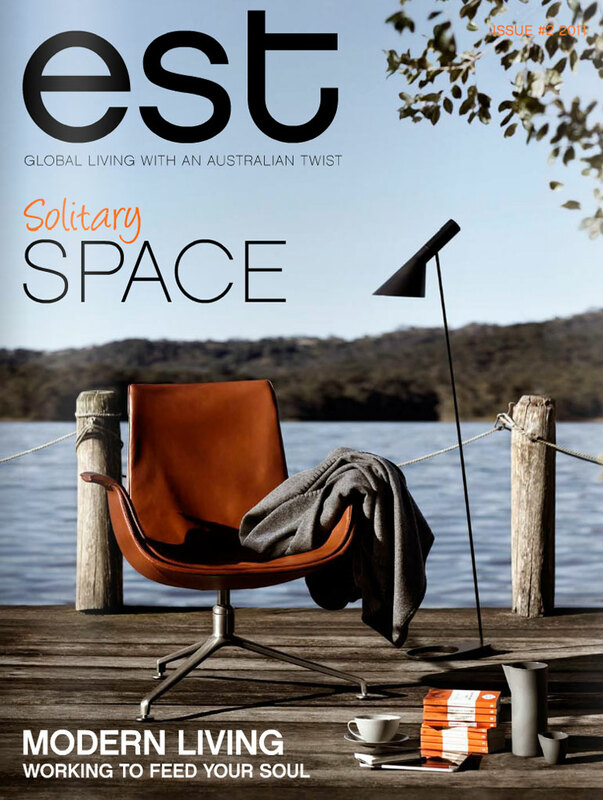 ‘Warm Minimalism’ Trend Report by Dana Tomic Hughes in Australian House & Garden Magazine. 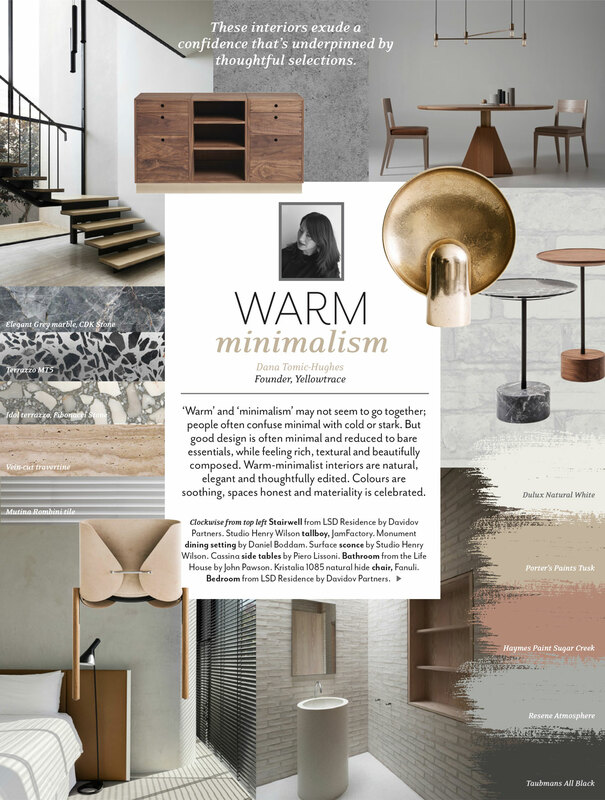 ‘Warm’ and ‘minimalism’ may not seem to go together; people often confuse minimal with cold or stark. 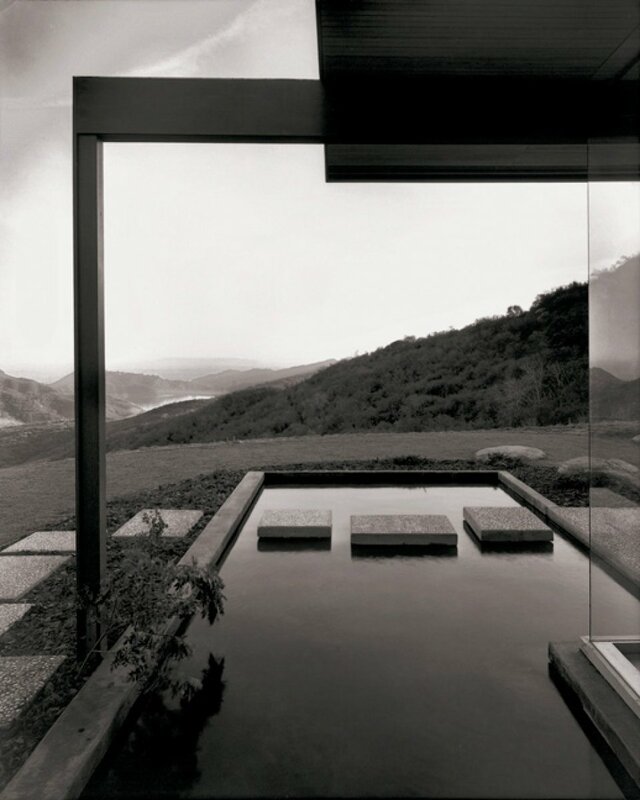 But good design is often minimal and reduced to bare essentials, while feeling rich, textural and beautifully composed. 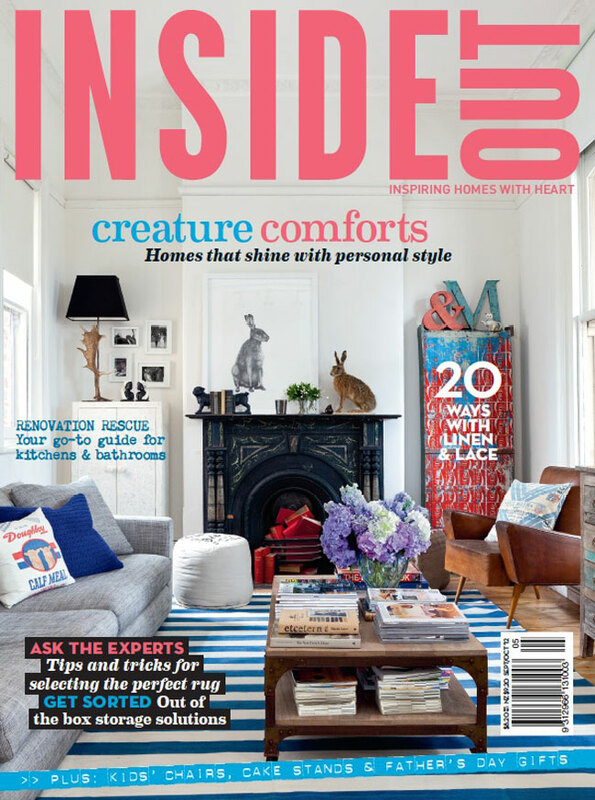 These interiors exude a confidence that’s underpinned by thoughtful selections. 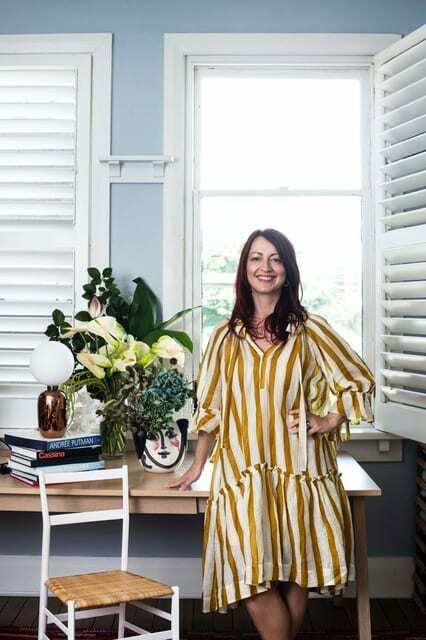 Dana Tomic Hughes featured in Time Out Sydney’s 40 under 40. 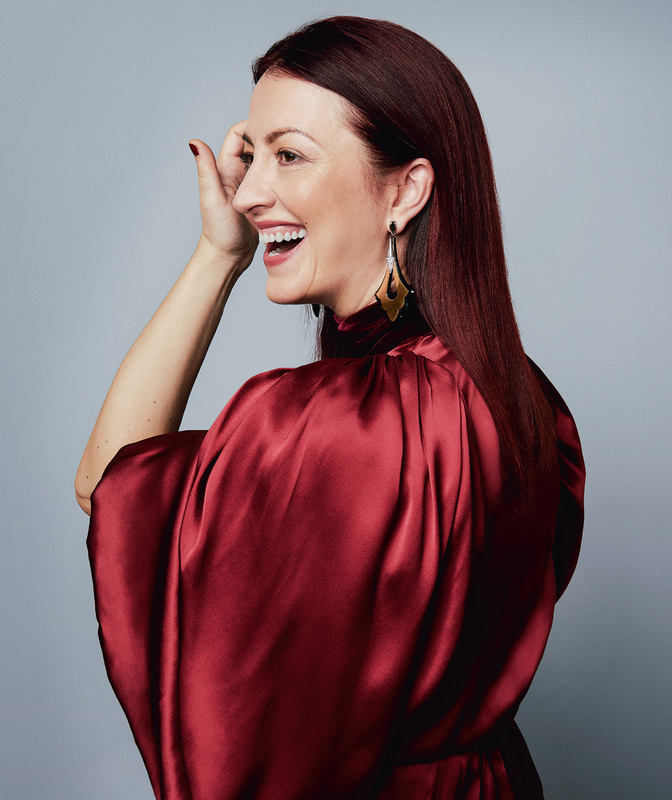 Read Dana’s 40 under 40 feature here, and see the complete list here. 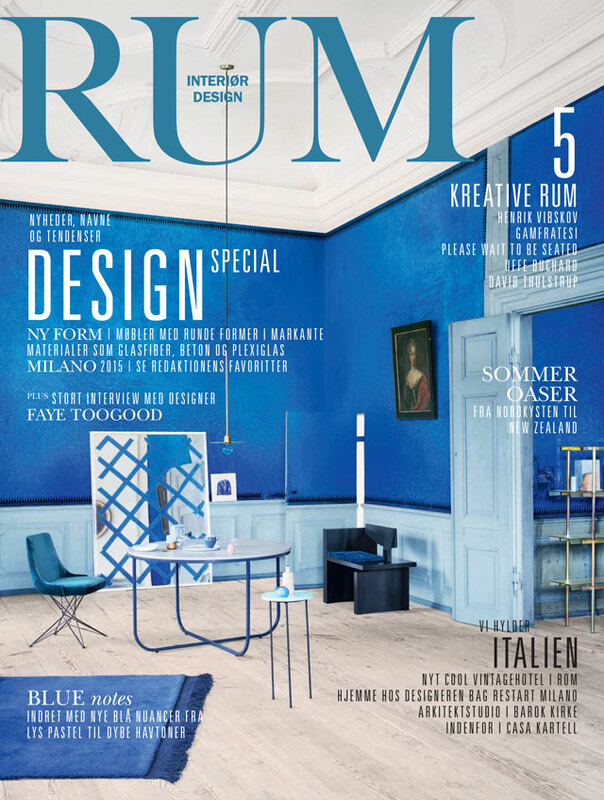 Dana Tomic Hughes featured as a global tastemaker in the leading international design magazine Danish RUM Interiør Design. 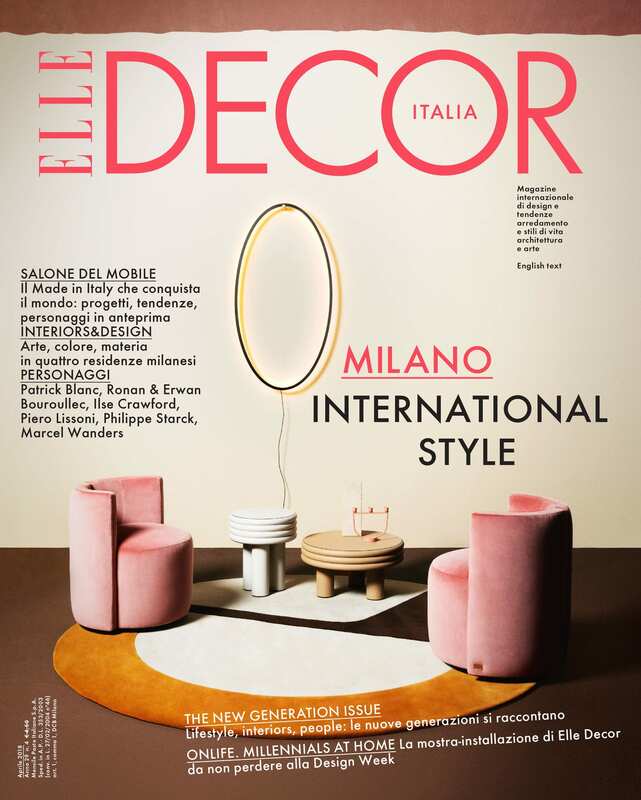 Dana Tomic Hughes interviewed on elledecor.it as a leading expert on Salone del Mobile & Milan Design Week. 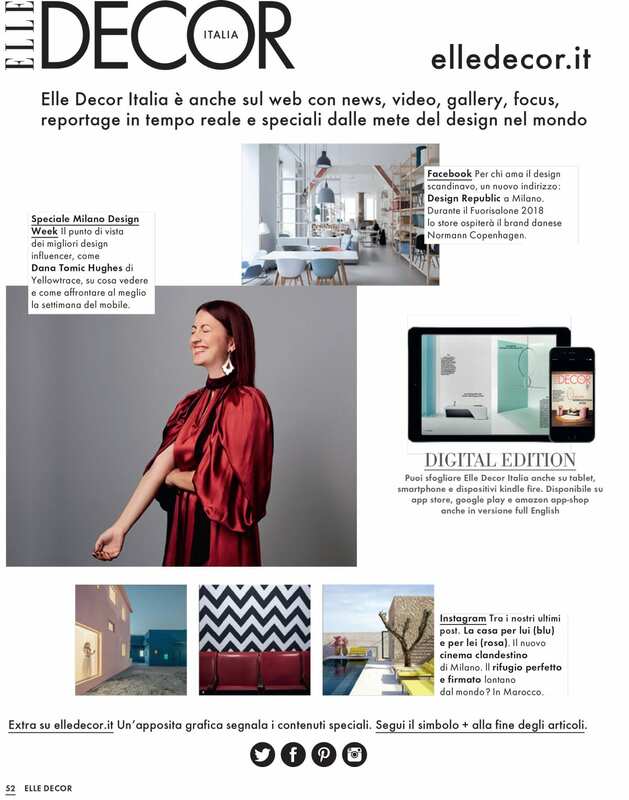 Dana Tomic Hughes, “amongst the most important influencers in the design online world”, asked to provide a comment for the February 2015 issue of Elle Decor Italia about the importance of social channels and digital media in today’s world. 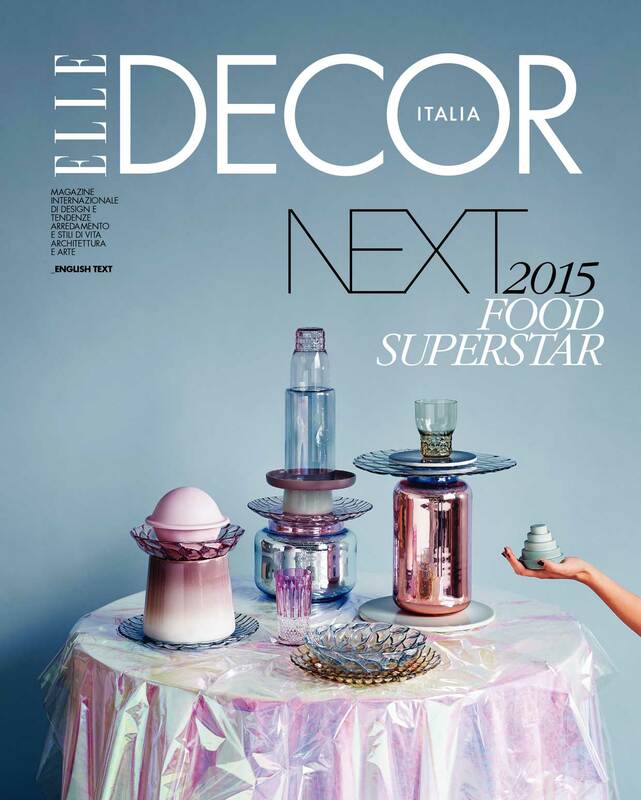 Dana Tomic Hughes interviewed in a leading international magazine Elle Decor Italia. 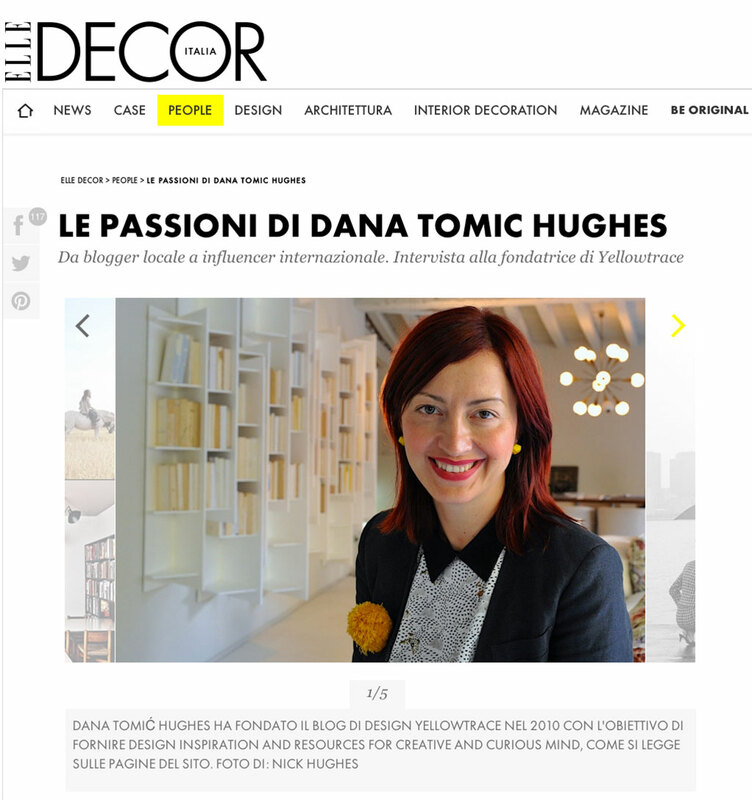 “THE PASSIONS OF DANA TOMIC HUGHES. 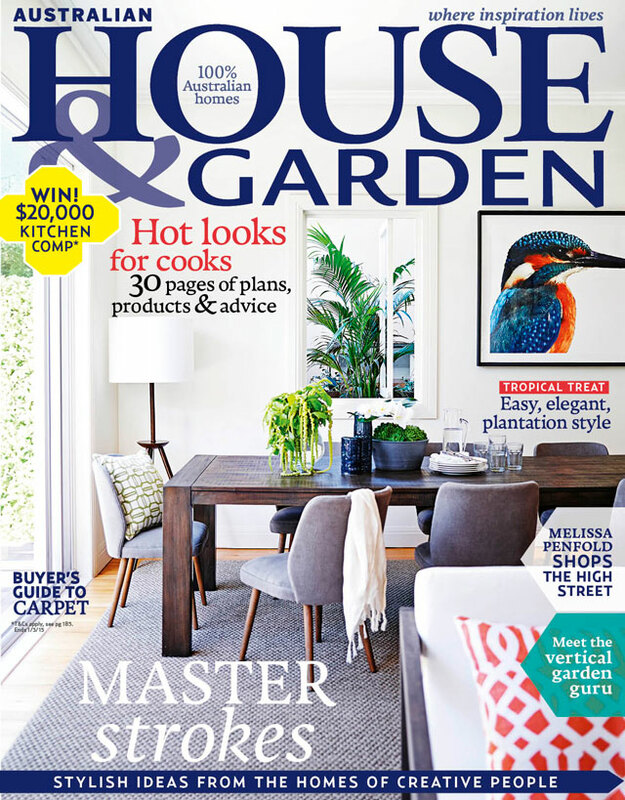 Dana Tomic Hughes featured in Australian House & Garden‘s brand new column – My Insta Style. 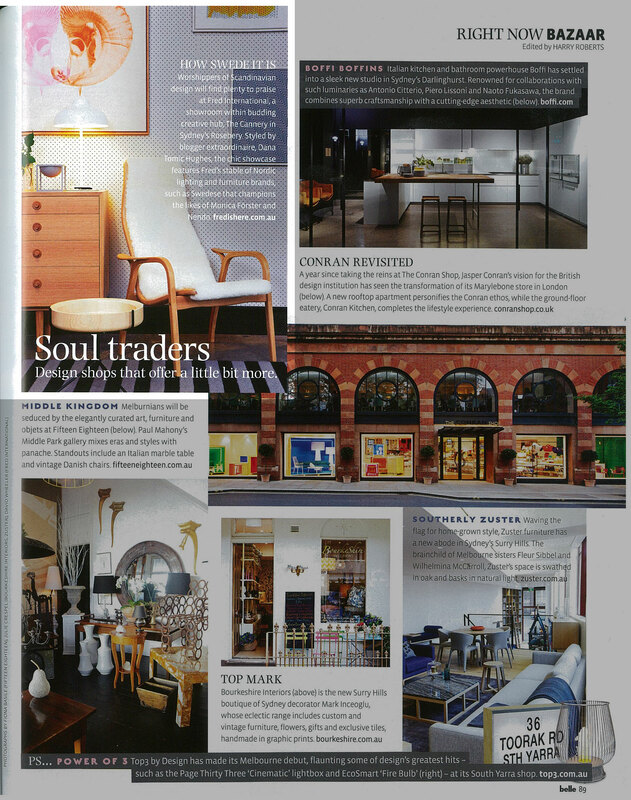 See the whole feature here. 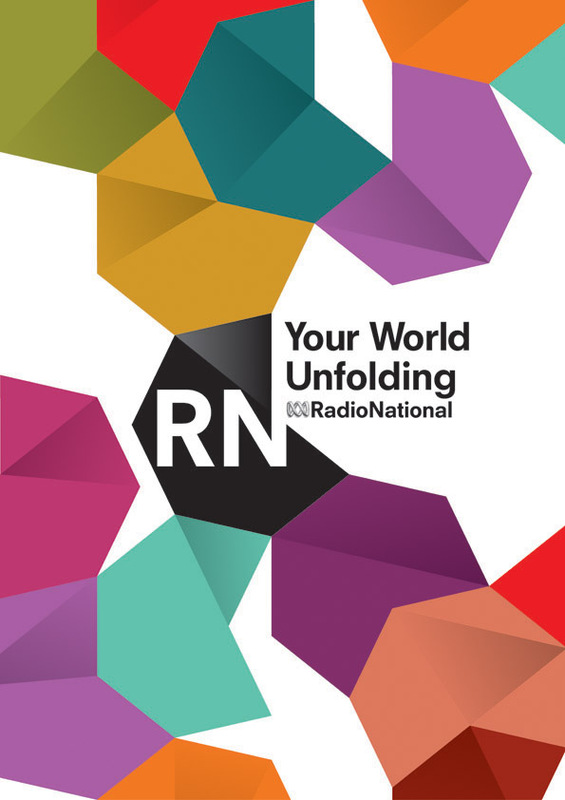 Dana Tomic Hughes in conversation with by Fenella Kernebone on ABC RadioNational By Design. 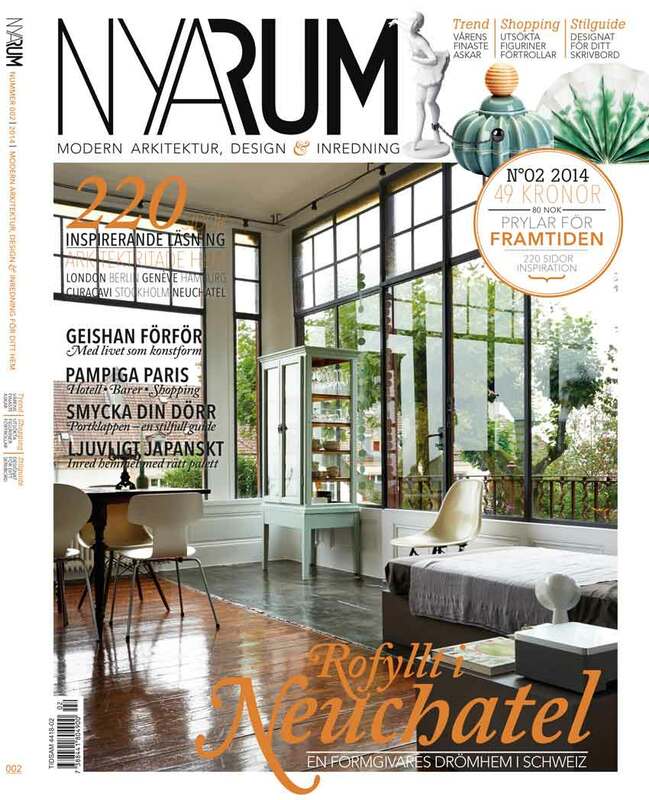 Gumtree Garden by Yellowtrace featured in NYA RUM Sweden, Issue 02, 2014. 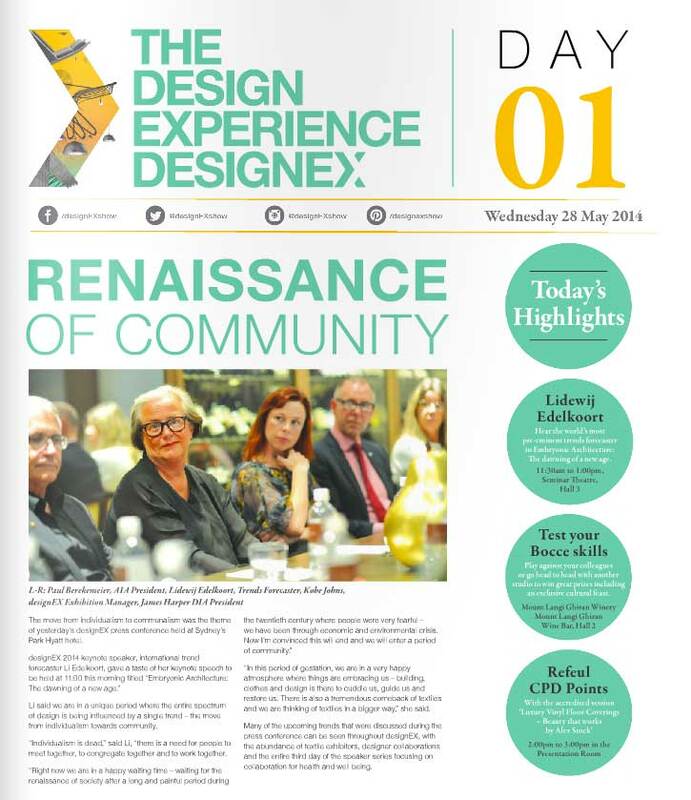 Dana Tomic Hughes / Who’s Designing DesignEX, May 2014. 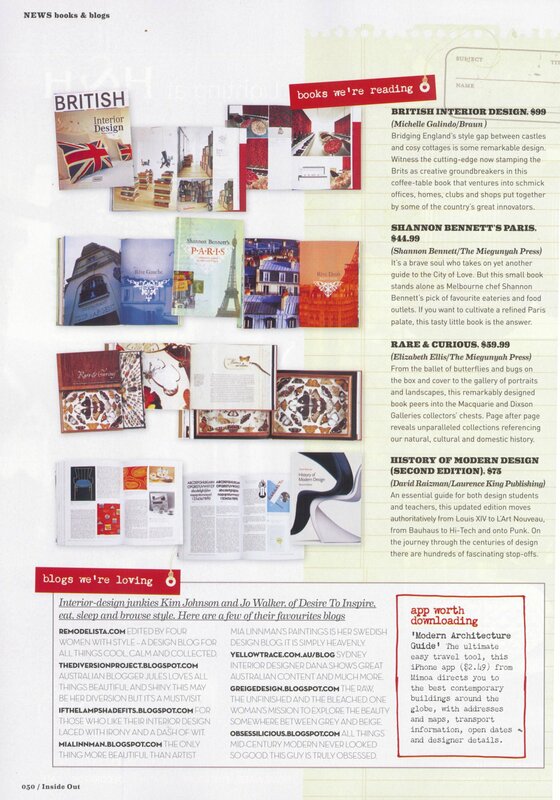 MILANTRACE Edizione 2014 featured in Home Living NZ, July 2014. 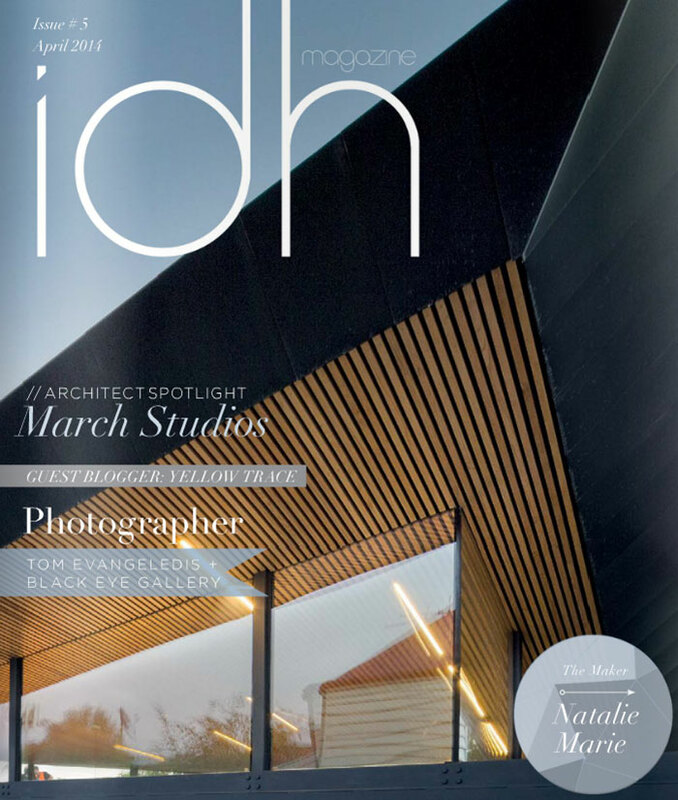 Dana Tomic Hughes / Yellowtrace profile in IDH Magazine, Issue 05/ April 2014. 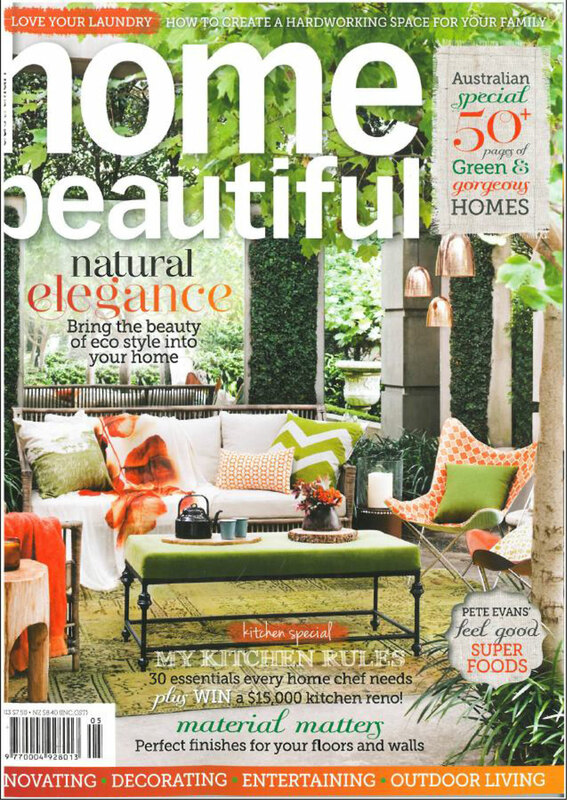 Gumtree Garden by Yellowtrace featured in InsideOut, March 2014. 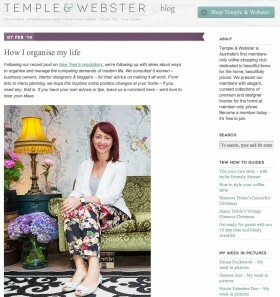 Temple & Webster Blog, February 2014. 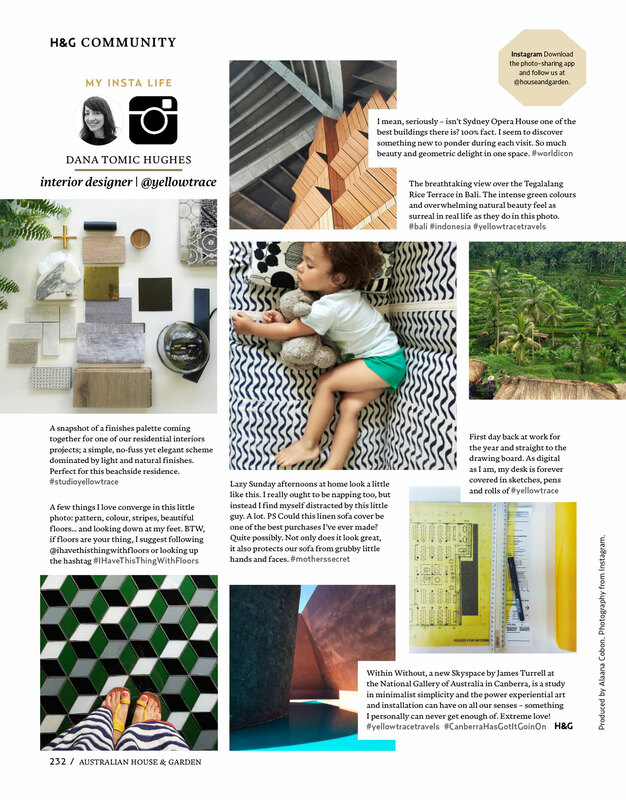 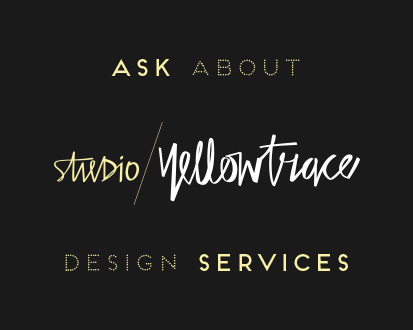 Dana Tomic Hughes / Yellowtrace profile in InsideOut, September 2013. 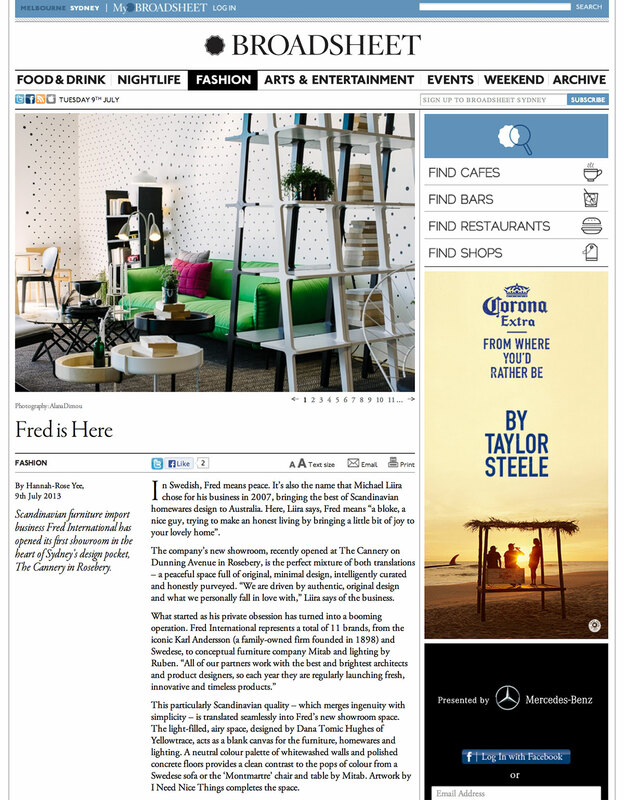 Fred Showroom feature on Broadsheet Sydney. 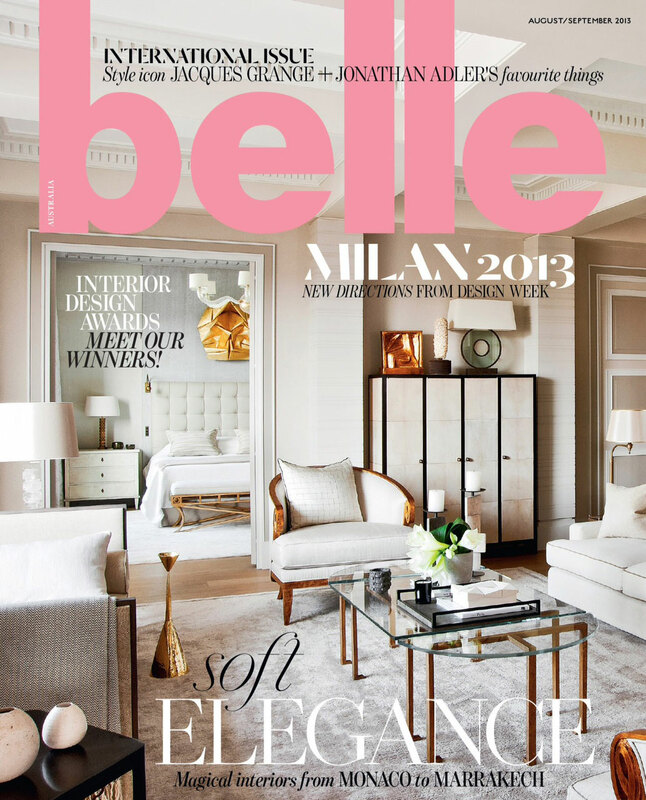 Fred Showroom feature in Belle, August 2013. 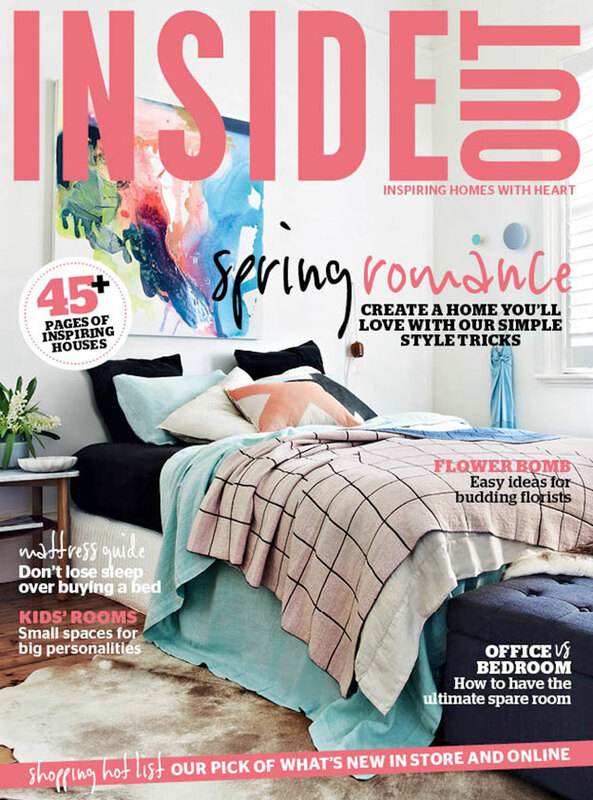 Home Beautiful Australia // Style File , May 2013. 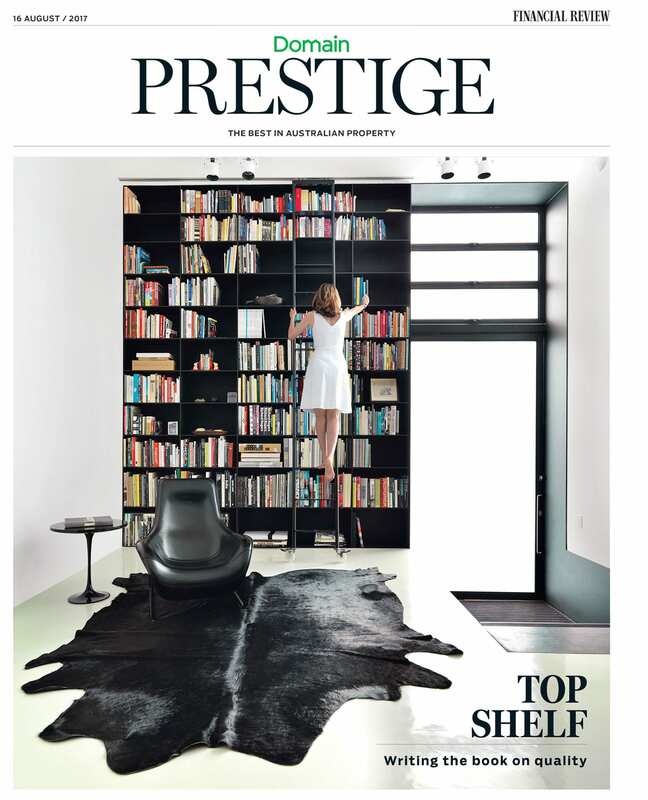 The Australian Financial Review // Life + Leisure, February 2013. 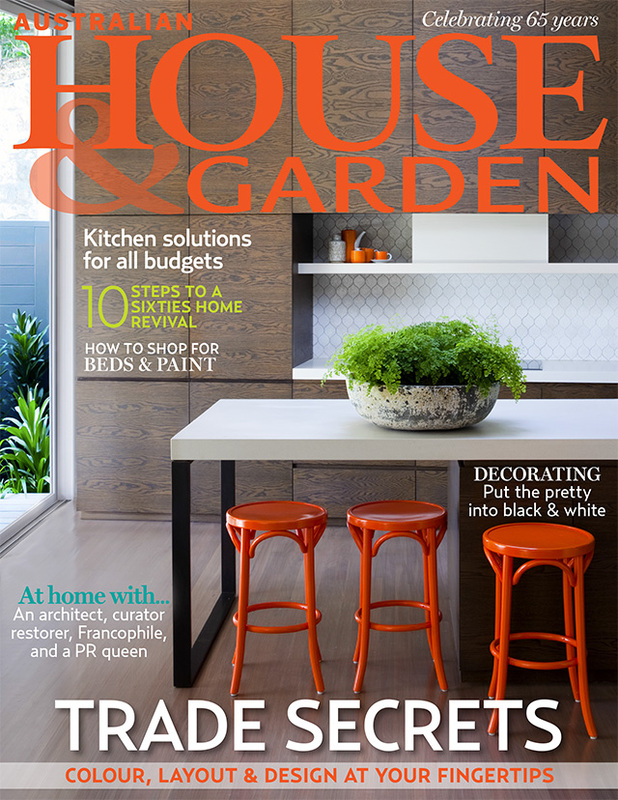 Australian House & Garden Magazine, March 2013. 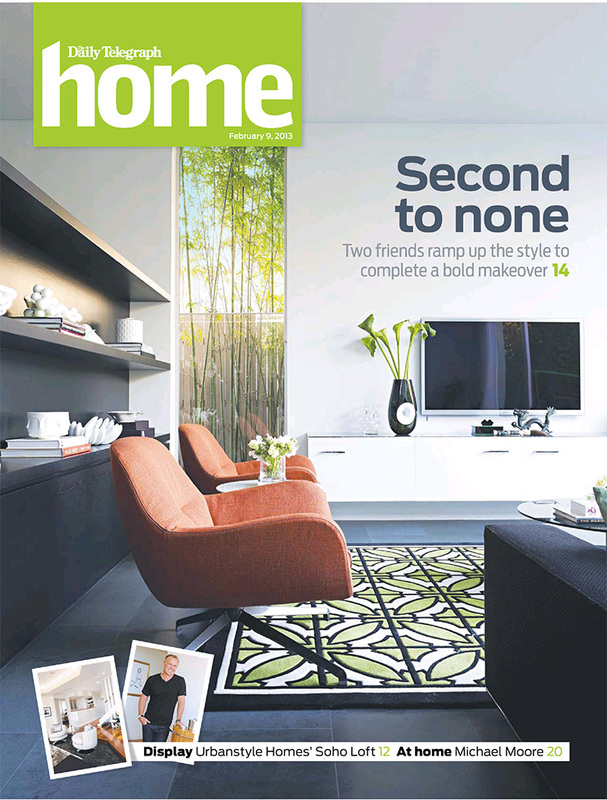 Home Section, 9th Feb 2013. 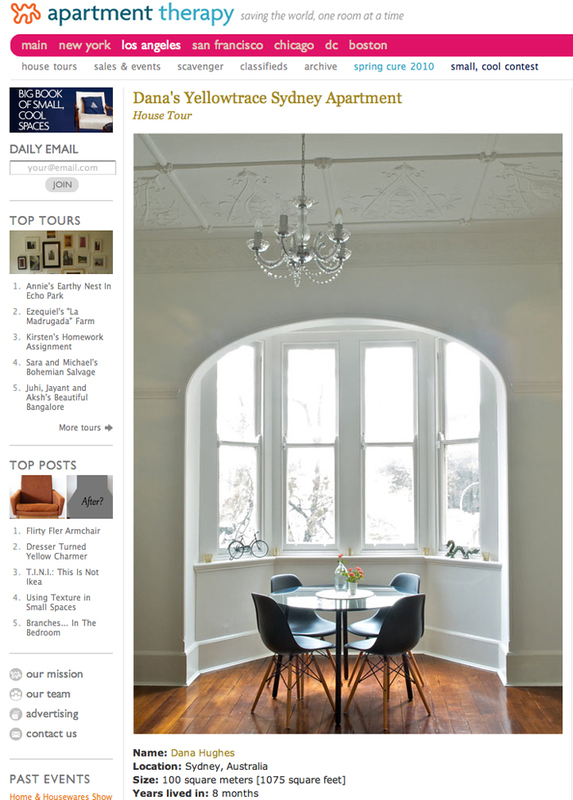 Interview on West Elm Blog, December 2012. 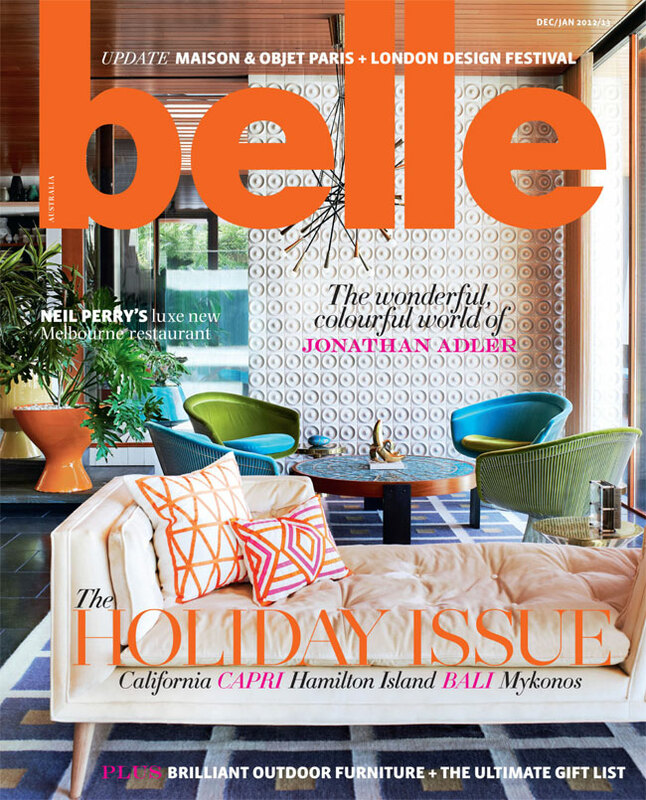 Belle Magazine, December/ January 2012. 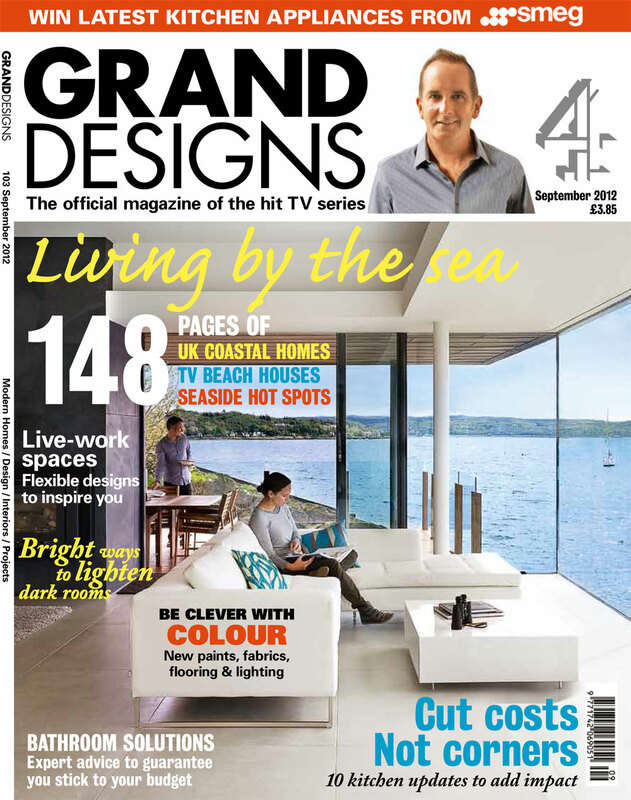 Grand Designs UK, September 2012. 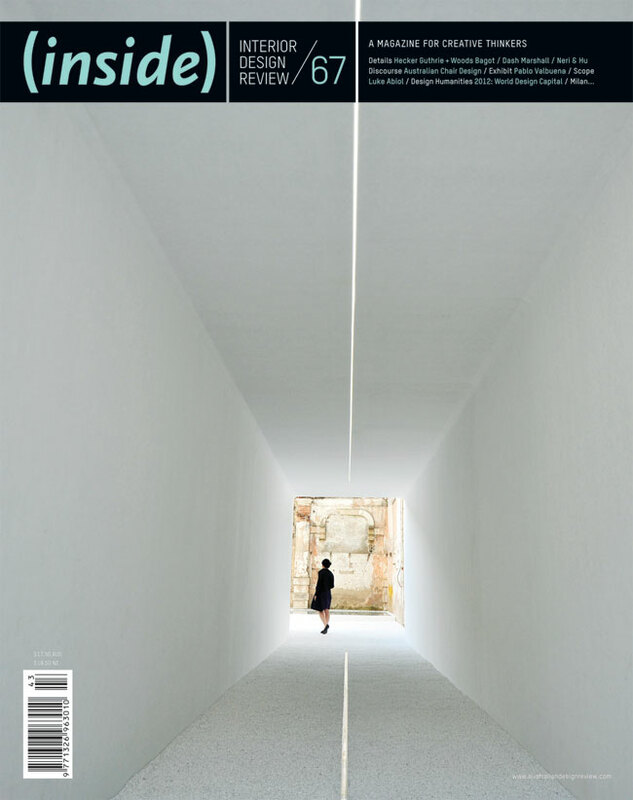 Inside Out, September/ October 2012. 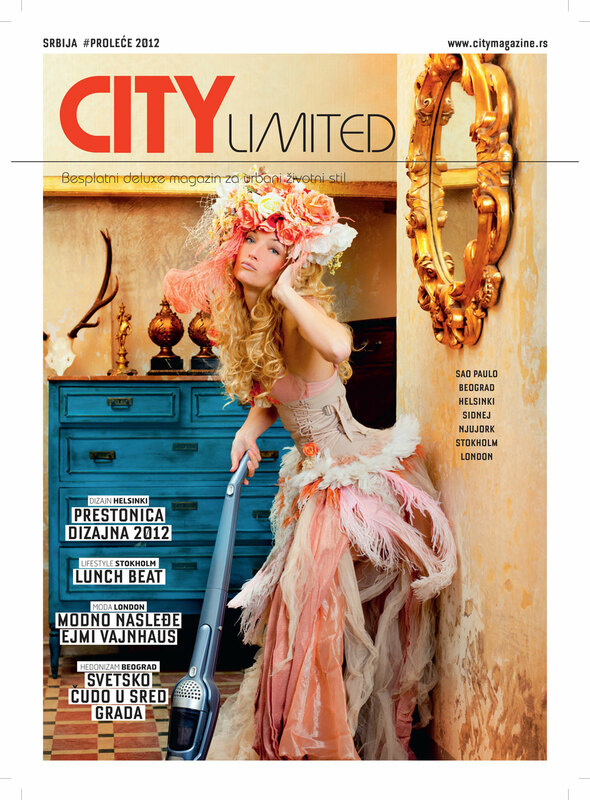 City Magazine Belgrade, Spring 2012. 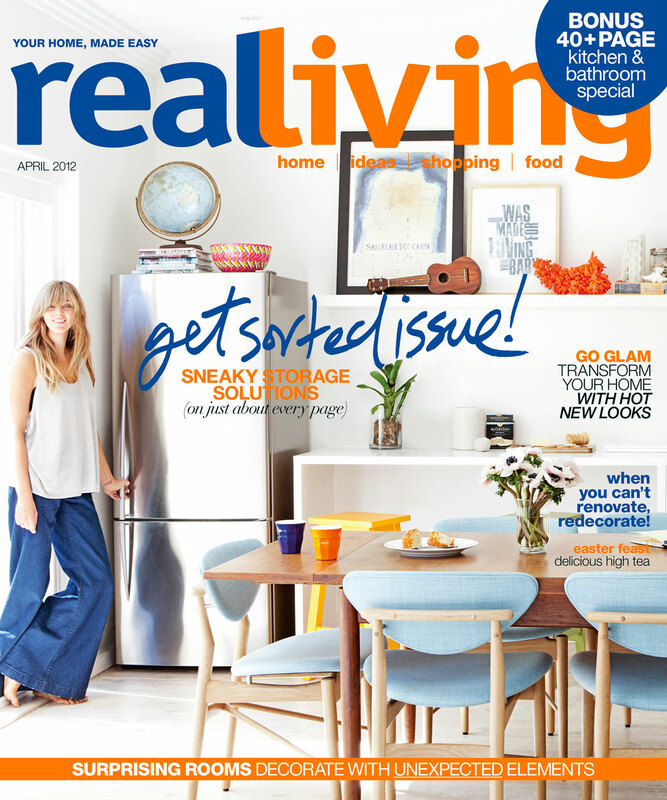 Real Living Magazine, April 2012. 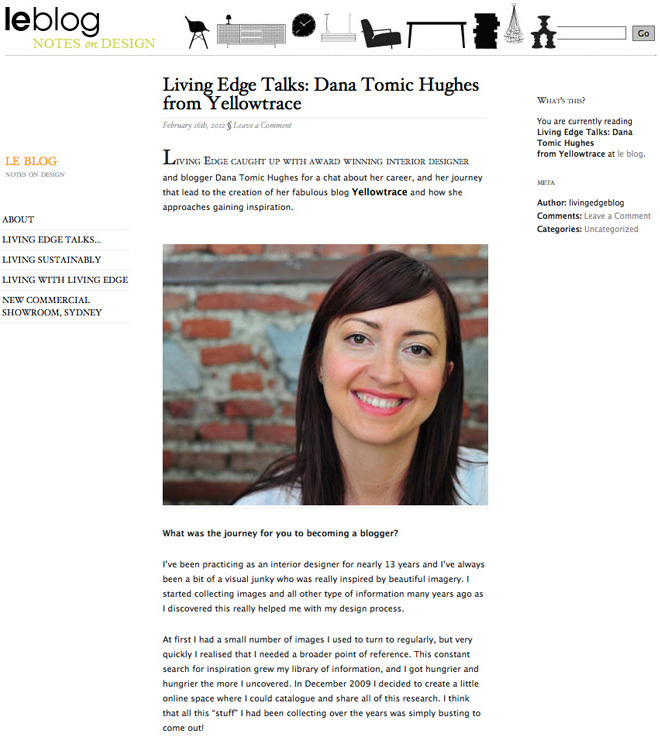 Interview on Living Edge Blog, February 2012. 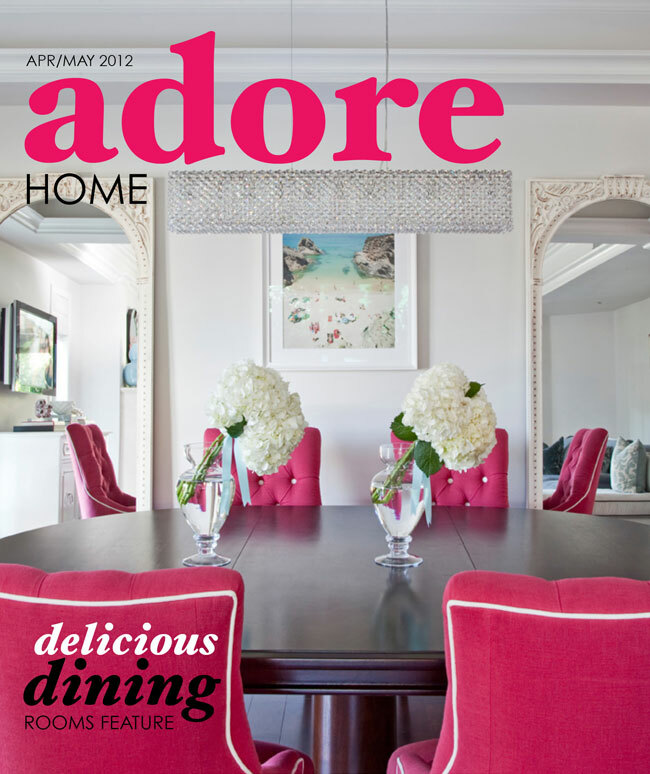 Adore Home, April/ May 2012. 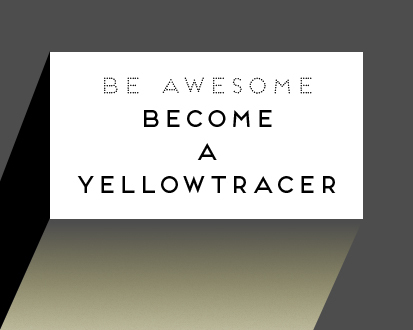 Download articles here and here. 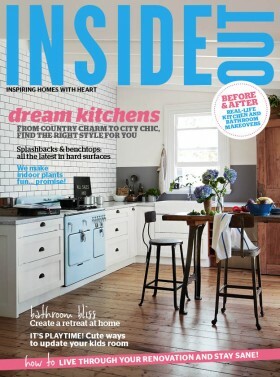 Interview on Interiors Addict, September 2011. 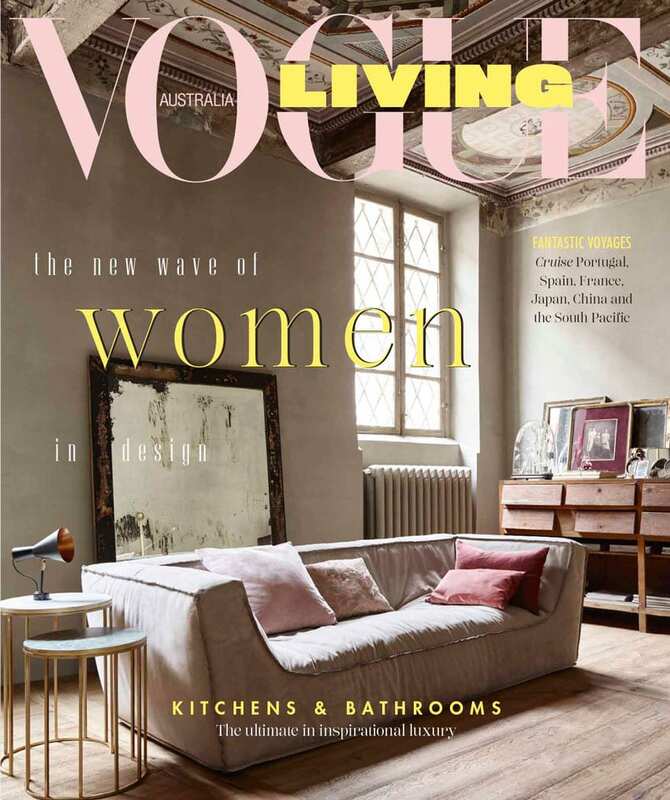 Read the articles here and here. 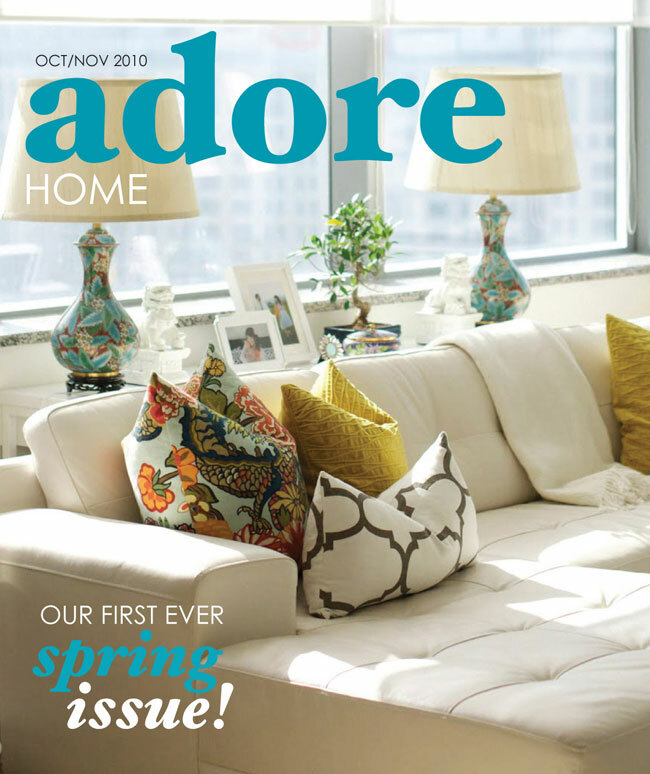 Adore Home, October/ November 2010. 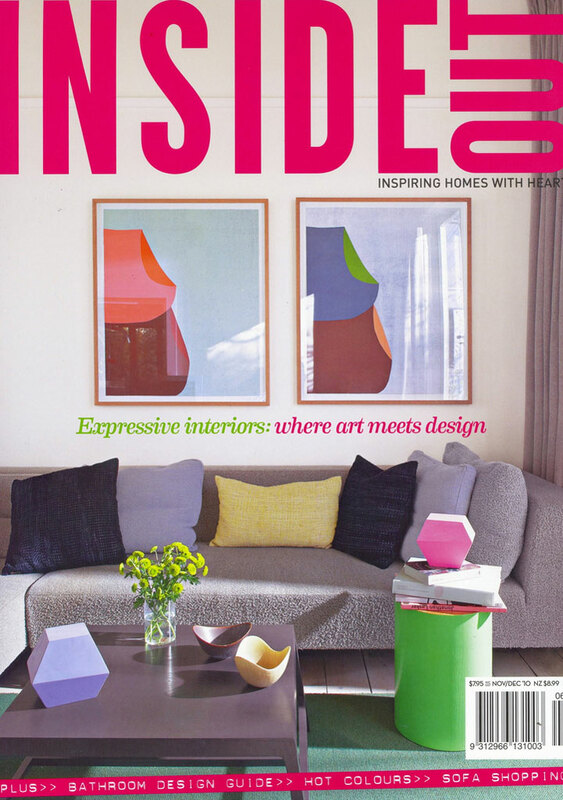 Inside Out, November/ December 2010. 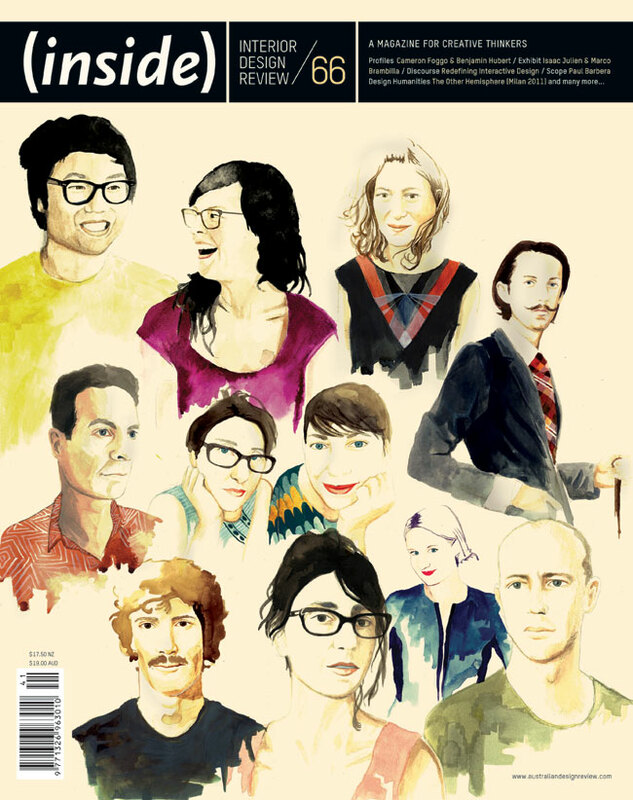 Interview on Lifework Herman Miller, June 2010. 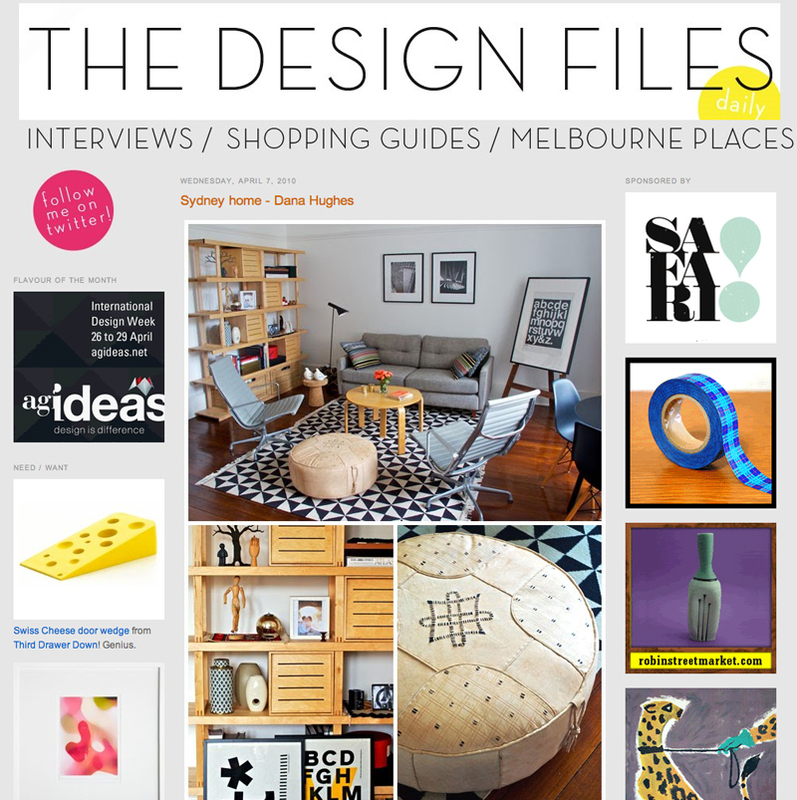 The Design Files, April 2010.